Many people struggle with debt and their spending habits and it is increasingly common for them to become overwhelmed in their financial situation. It’s difficult to create a budget and stick with it but it is not impossible and with a little hard work and dedication anyone can do it. One great way to gain insight into your financial situation is to track your spending for a few months. Add up what you spend on groceries, gas, dining out, entertainment, etc. You’ll be surprised how much your daily trip to Starbucks or McDonalds is costing you in the long run. Impulse purchases are one of the main causes of escalating credit card debt and spending and many shoppers find themselves picking up extra items they didn’t intend to purchase when they went into the store. This problem can be avoided by creating a shopping list and sticking to it. If you find that you are unable to keep track of your spending and end up overdrawing your checking account, carry cash for your everyday spending. It’s a good idea for people who need a visual and you won’t be able to spend more money than you have for the week, month, etc. One of the easiest and most effective ways to boost your budget and account is to have money automatically transferred into your savings account when you get paid. It’s infinitely easier to take the funds from your paycheck at the beginning of the week than at the end. 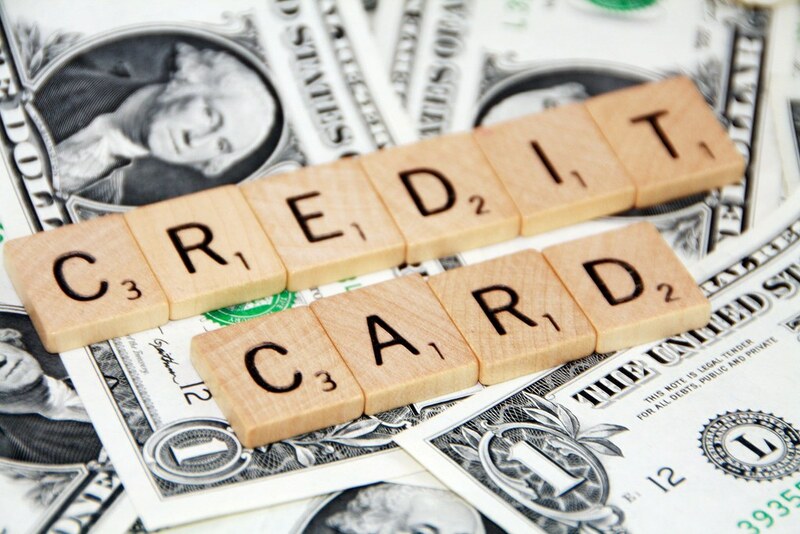 Nearly all debit and credit cards companies offer rewards just for using their cards. Make sure when you are swiping your debit card you are choosing the credit option and signing for your transaction so you build rewards. Check the websites of all the companies where you are a cardholder to see what points you have built up, as you can often redeem them for gift cards, merchandise, or even cash. Pull out all of your loan documents and credit card agreements and check the rates you are receiving. Banks are constantly changing their rates and lowering them for special promotions and you can take advantage of this by refinancing your vehicle loan, credit cards, and mortgage to their lower rates. You can easily view their rates online and compare them to yours to see how much money you could be saving.